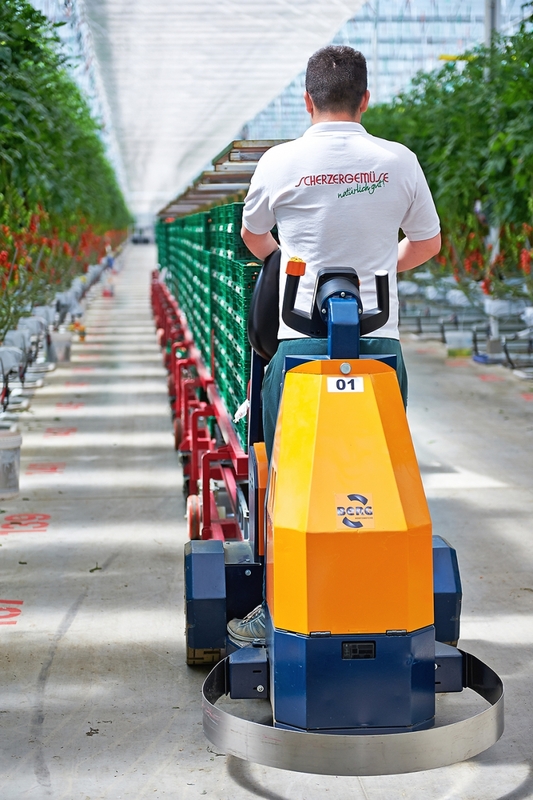 Scherzer & Boss Fruchtgemüse GmbH grows tomatoes, peppers and cucumbers on a total surface area of nine hectares. 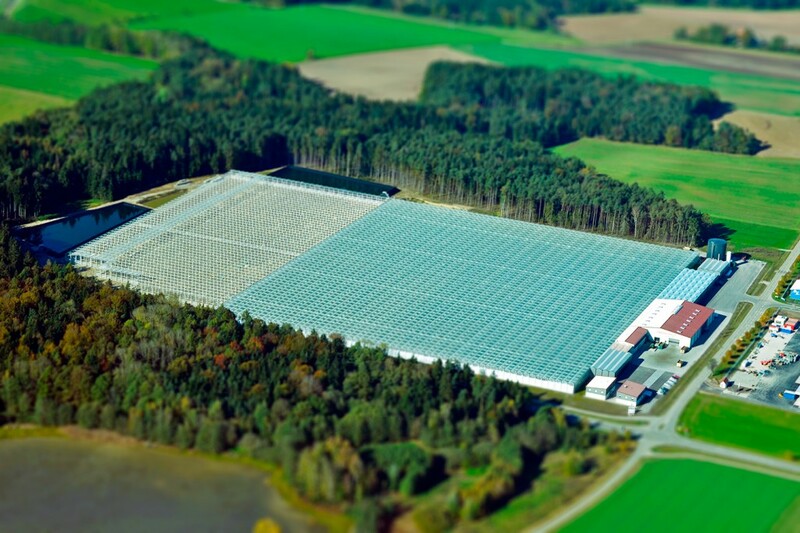 Their vegetables are grown under glass in a completely closed cultivation system. 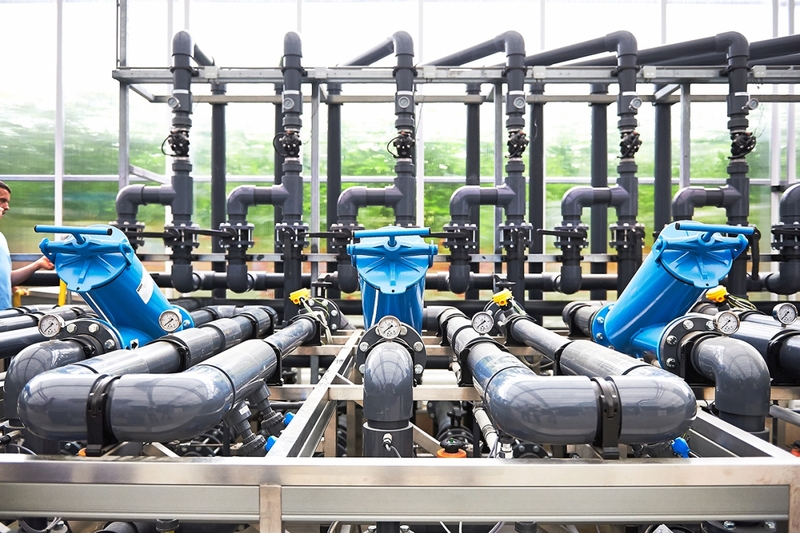 All water and unused nutrients are given back to the plants after treatment. 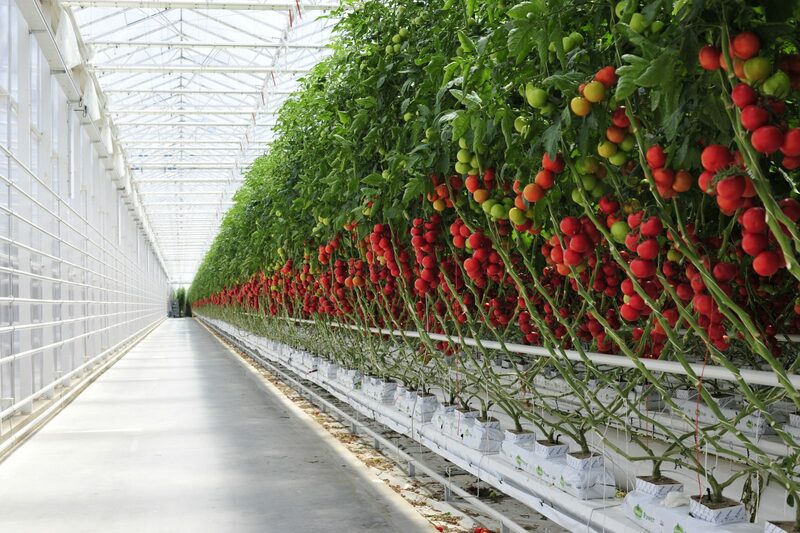 The greenhouse climate, nutrients and water resources are all controlled accurately. 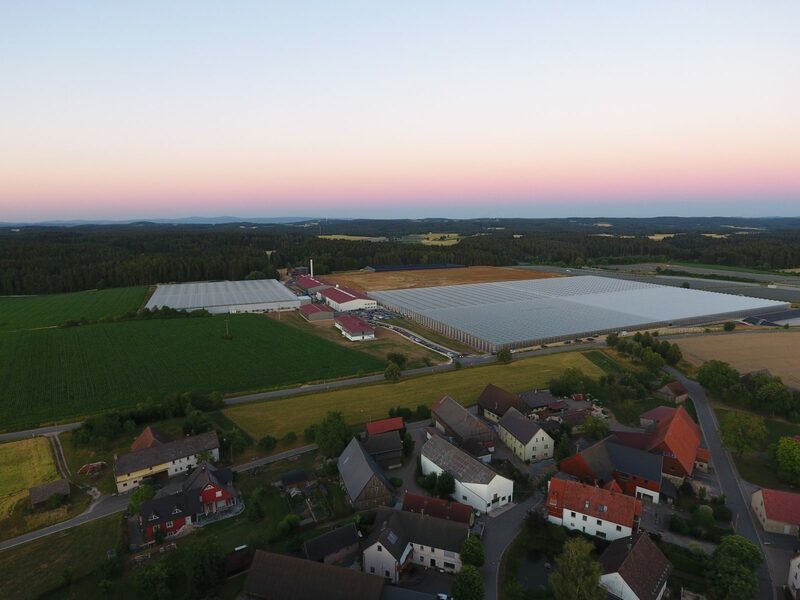 Codema supplied the climate computer, the entire water technology and the lighting to Scherzer & Boss. 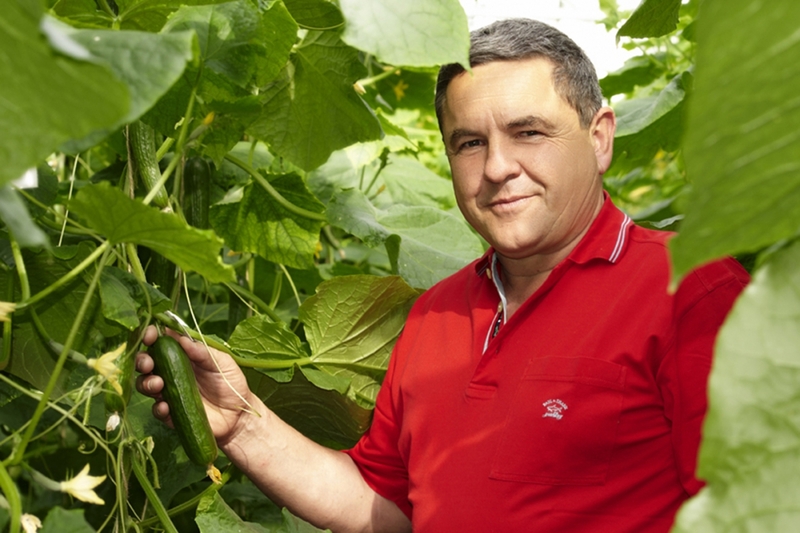 With the drip irrigation system the water and nutrients drip directly to the root zone. This way the loss of water is reduced to a minimum. 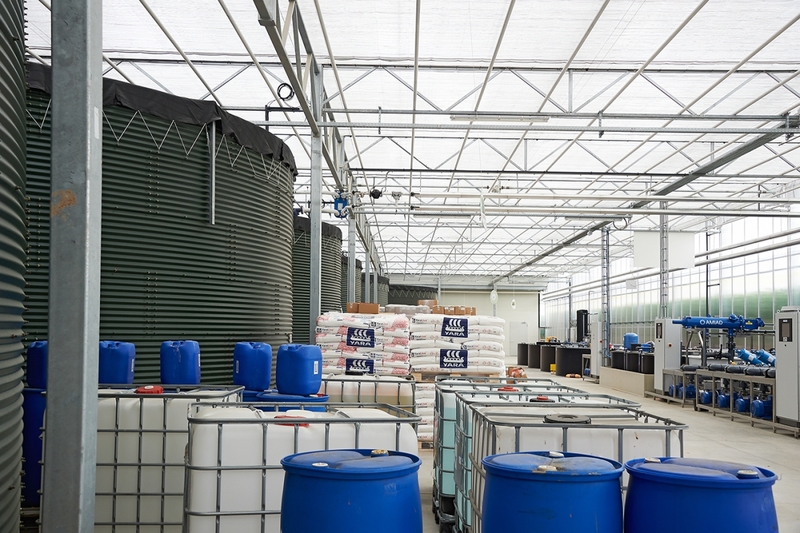 A water storage tank with a pre-mixed solution is placed in the technical room for each grow zone. The drain water is disinfected by a thermal system. All bacteria and fungi are killed. 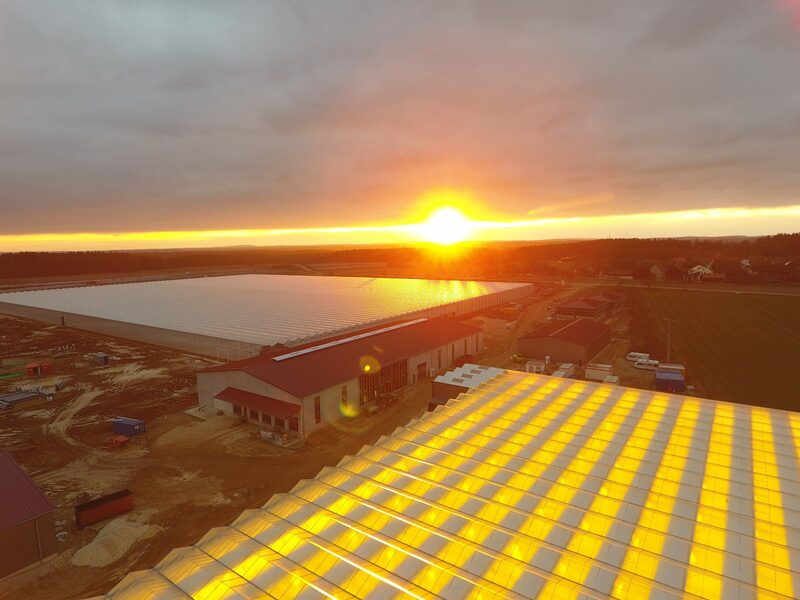 The temperature of the water remains virtually unchanged during the process and the composition of the nutrients and the pH level is unaffected. 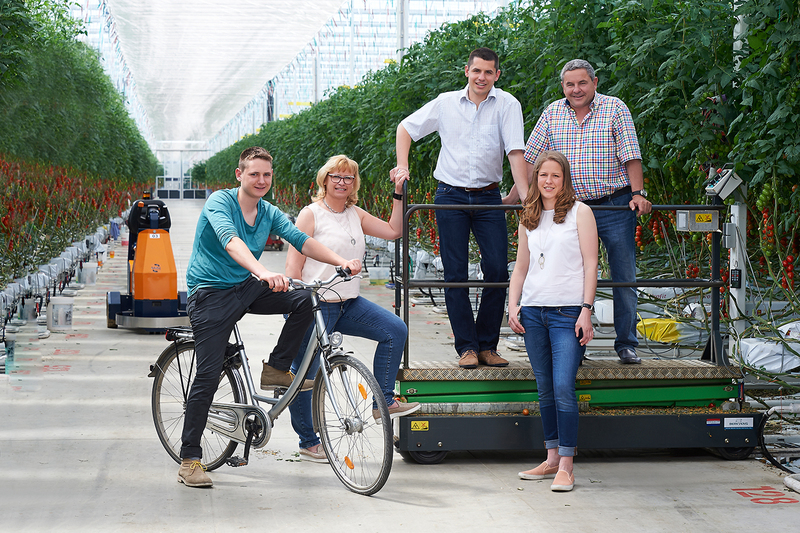 In the dark months, lower CO2 emissions and less light can become a limiting growth factor. Mr. Scherzer and Mr. Boss go against this by using assimilation light. The lighting ensures that production and delivery can take place throughout the year. A CHP produces electricity for the lighting. 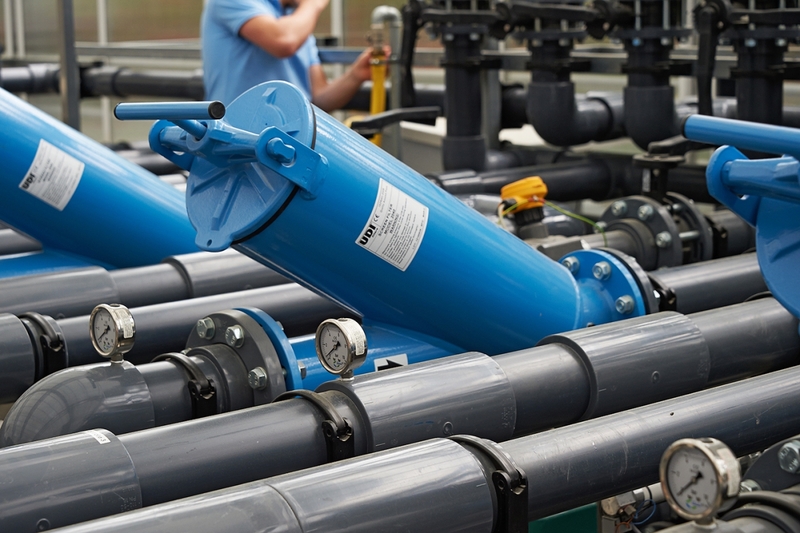 The heat that is released during this process is used for the heating network.